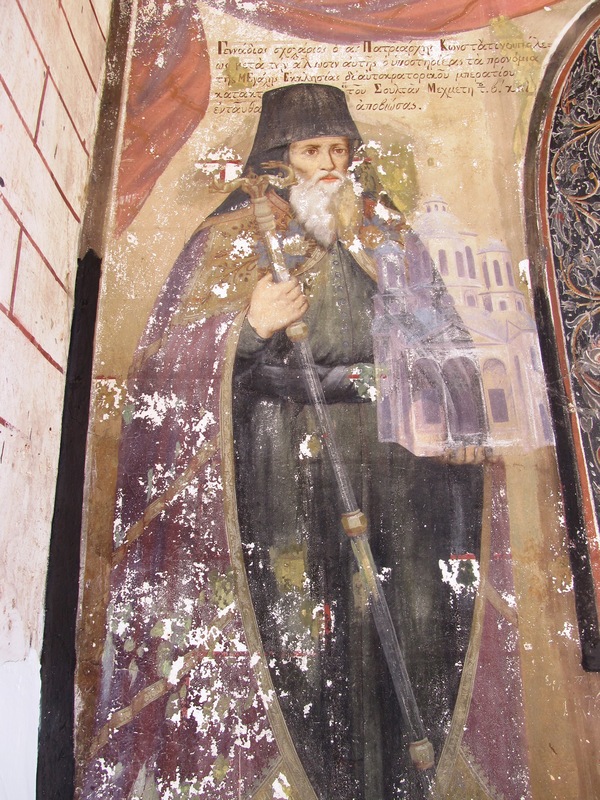 St. Gennadius: Always have the fear of God . . . This entry was posted in Sayings from Saints, Elders, and Fathers, St. Gennadius of Constantinople and tagged Fear of God, Omnipresence of God on October 31, 2015 by . 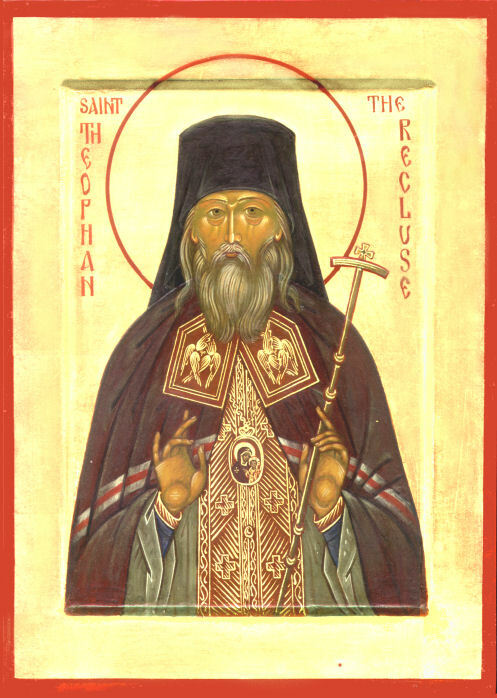 St. Theophan the Recluse: Every Christian is chosen . . . The Lord chose the apostles, that they should be with Him, and that he might send them forth to preach, and to have power to heal sicknesses, and to cast out devils. Every Christian is chosen—chosen for similar deeds, namely: to be with the Lord, through unceasing remembrance of Him and awareness of His omnipresence, through the preaching and fulfillment of His commandments, and through a readiness to confess one’s faith in Him. In those circles where such a confession is made, it is a loud sermon for all to hear. Every Christian has the power to heal infirmities—not of others, but his own, and not of the body, but of the soul—that is, sins and sinful habits—and to cast out devils, rejecting evil thoughts sown by them, and extinguishing the excitement of passions enflamed by them. Do this and you will be an apostle, a fulfiller of what the Lord chose you for, an accomplisher of your calling as messenger. When at first you succeed in all this, then perhaps the Lord will appoint you as a special ambassador—to save others after you have saved yourself; and to help those who are tempted, after you yourself pass through all temptations, and through all experiences in good and evil. But your job is to work upon yourself: for this you are chosen; the rest is in the hands of God. He who humbles himself shall be exalted. This entry was posted in Sayings from Saints, Elders, and Fathers, St. Theophon the Recluse and tagged Apostles, Awareness of God, Body, Commandments, Confession, Evil, Good and Evil, Healing, Humility, Omnipresence of God, Overcoming Sin/Passions, Passions, Soul, Soul and Body, Spiritual Healing, Temptations, Virtue on September 2, 2014 by . Kontakion of The First Week of Great Lent: My soul, my soul, arise! Why are you sleeping? . . . This entry was posted in Church Prayers, Hymns, Services and tagged Death, End of the World, Hymns of the Church, Keeping Watch, Kontakion, Mercy, Mercy of God, Omnipresence of God, Soul, Spiritual Sleep, Spiritual Waking on March 7, 2014 by .